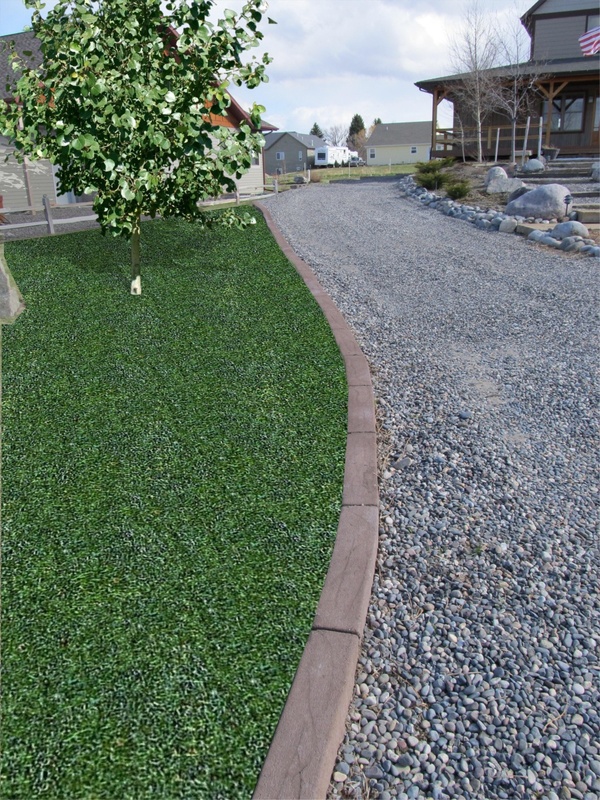 •A continuous concrete root barrier keeps lawns in check. •Concrete is durable. It won't rot, shatter, splinter, etc. •Maintenance is simple. Lawn mower wheels fit easily on the leading edge. 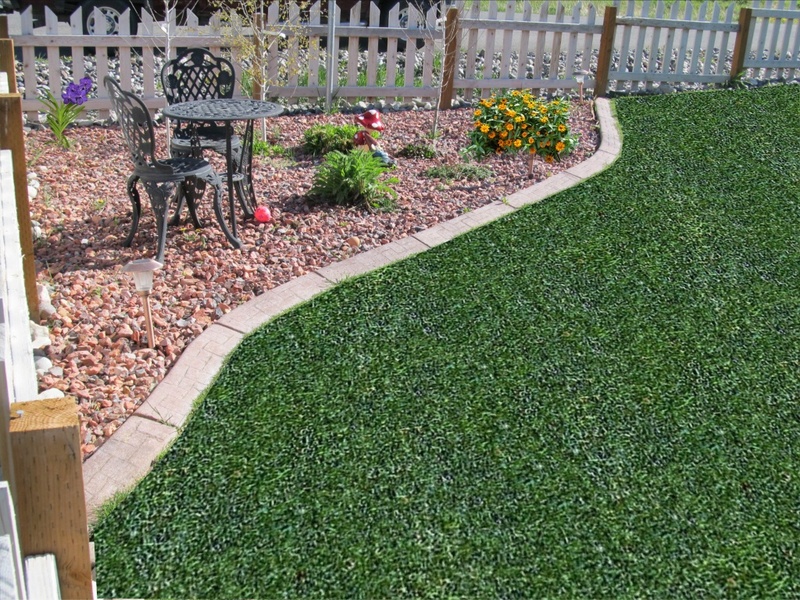 Clean up with an edger or trimmer without damaging the edging. •Beautifies your yard placing a picture-perfect frame around your flowerbeds. 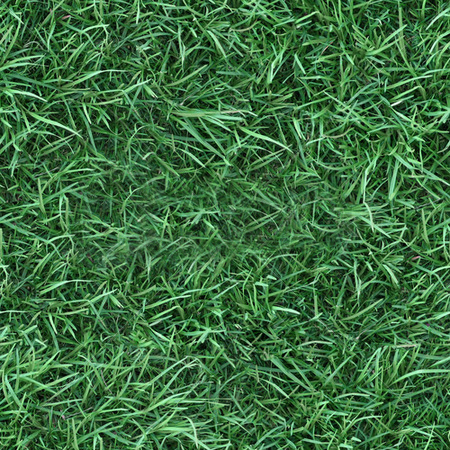 •Design flexibility allows for straight lines, curves, turns and contours. •Fast, clean and efficient installation without the problems associated with costly form work. 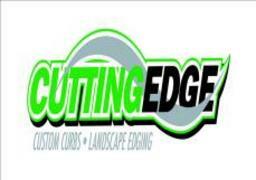 •Save hours of edging, trimming and weeding time.